Been working on some fun branding and UI for a new video app. It's heading off to the app store for approval now! They grow up so fast (single tear). 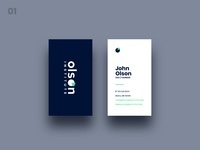 More branding bits to come ... Let me know what you think!